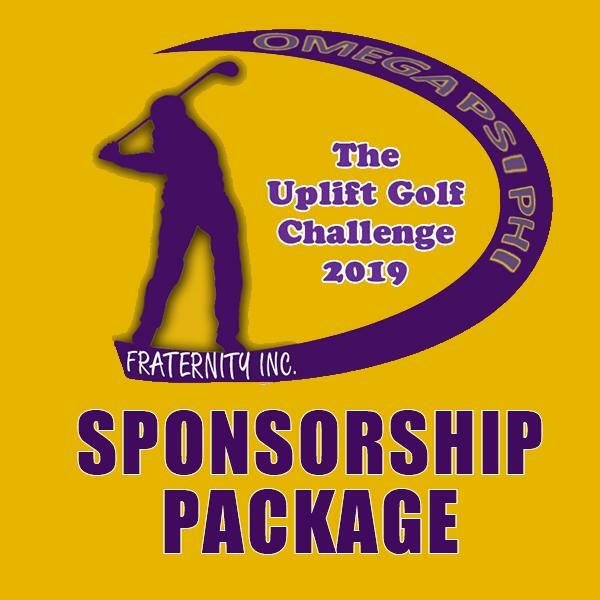 My name is Sam Ryan, Basileus (President) of Epsilon Chapter, of the Omega Psi Phi Fraternity Inc. On the behalf of the Epsilon Chapter Golf Committee, I am writing to personally invite you to our 8th Annual Uplift Golf Challenge. This year’s outing is scheduled for June 14th at Pelham Split Rock Golf Course in Bronx, NY. The Uplift Challenge has quickly become a spring staple of fellowship, fun, and competitiveness, all while helping to support our scholarship fund and community service endeavors. 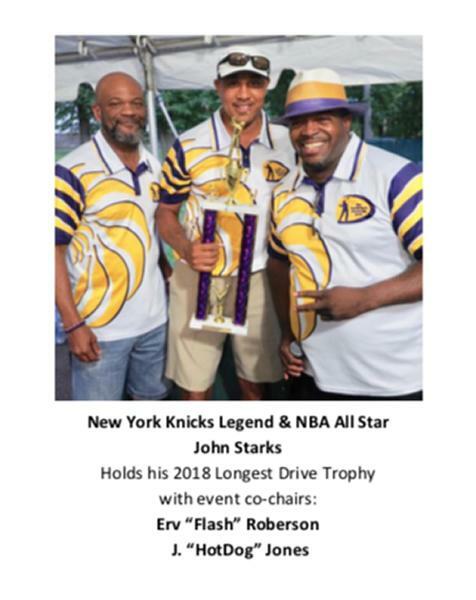 Epsilon Chapter, founded in 1919, is New York’s oldest chapter of Omega Psi Phi Fraternity, and will soon celebrate our 100th year in existence. As we count down toward our chapter centennial, we have set our sights on providing our patrons with the very best experiences and events which we have consistently made our hallmark. This year’s Uplift Golf Challenge stands to be no exception to that standard. Included with this correspondence is a recap of last year’s event, as well as this year’s flyer. On it you will find information about this year’s challenge as well as available sponsorship packages. The money we raise from this event benefits local health initiatives, economic development programs, mentoring activities like the NYC Youth Leadership Conference, and fundraisers for charitable organizations such as the United Way, UNCF and The Invictus of Greater NYC Foundation Inc.
Over the past 7 years, we have grown the Uplift Golf Challenge to be something special that golfers of varying experience and skill levels look forward to. All are invited to participate. We have had enjoyed a high degree of success, but there remains much more to do. With your support, we believe we can have an even greater impact in the communities we serve. We truly hope that you’re able to participate. See you on the greens! Basileus, Epsilon Chapter Omega Psi Phi Fraternity, Inc.